The authentic SXmini SL Class Mod is powered by YiHi SX485J chip and can provide maximum output to 80W with single 18650 and 100W with single 20700 / 21700 (BATTERY NOT INCLUDED). 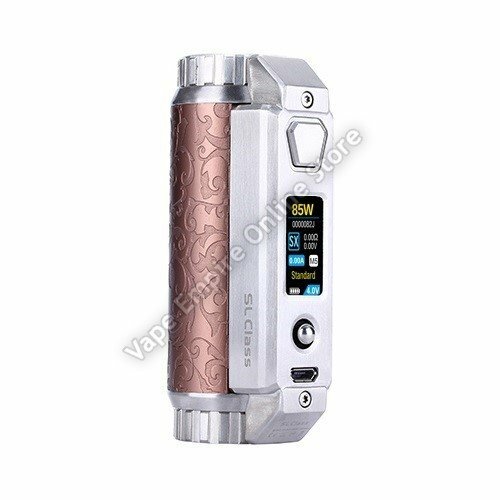 The high-end device supports variable wattage and Joule, and comes with several functional modes and protections. The joystick control allows user to adjust settings with ease.